Reconnective Healing not only includes yet expands beyond any and all known forms of “energy” healing. The Reconnective Healing spectrum is comprised of the full healing and evolutionary continuum of energy, light and information, and has brought about unparalleled worldwide reports of healings from many different diseases and serious afflictions. The Reconnection brings in “new” axiatonal lines (part of a timeless network of intelligence and parallel dimensional circulatory system) that enable us to standardize unique vibratory levels and frequencies for healing and, ultimately, for our evolution. 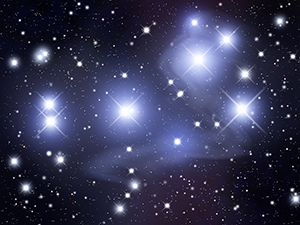 The Reconnection activates these new lines, allowing for the exchange of energy, light and information, the reconnection of DNA strands and the reintegration of ‘strings’. I have done this treatment from Lil. I was having some pain in my calf and this treatment eliminated the pain. I went to acupuncturist when I got home. He asked me how I felt the energy in my leg from reconnection. After I told him, he said Yes, it cleared my Kidney channel which is something I have been doing lately. It calmed some emotional upset as well. Highly recommend the treatment and Lil! For more information about Reconnective Healing and The Reconnection, or to make an appointment, please call at 832.279.9782 or email email@earthkidsyoga.com. 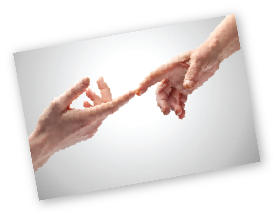 Fee: $333 (The Reconnection® onetime fee, only one done during your lifetime in two sessions with at least 24 hours in between, one to three Reconnective Healing® sessions recommended before). 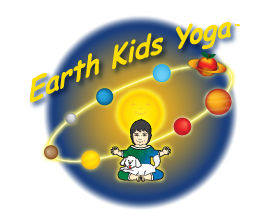 Earth Kids Yoga and related practitioners make no promises, guarantees, representations and or warranties regarding medical diagnosis and or medical treatment or care and are neither diagnosing, nor treating, nor curing, nor preventing specific health challenges. You are solely responsible for your own medical care. If you're lucky, your healing will come in the form you anticipate. If you're really lucky, your healing will come in a form you've not even dreamed of - one which the Universe specifically has in mind for you. When information carried through these frequencies is introduced, it creates coherence and order within the field and the body itself. Reconnective Healing is absolutely different to other healing modalities. From the experiments we have reached a very important conclusion: When we do Reconnective Healing we tremendously change the environment.